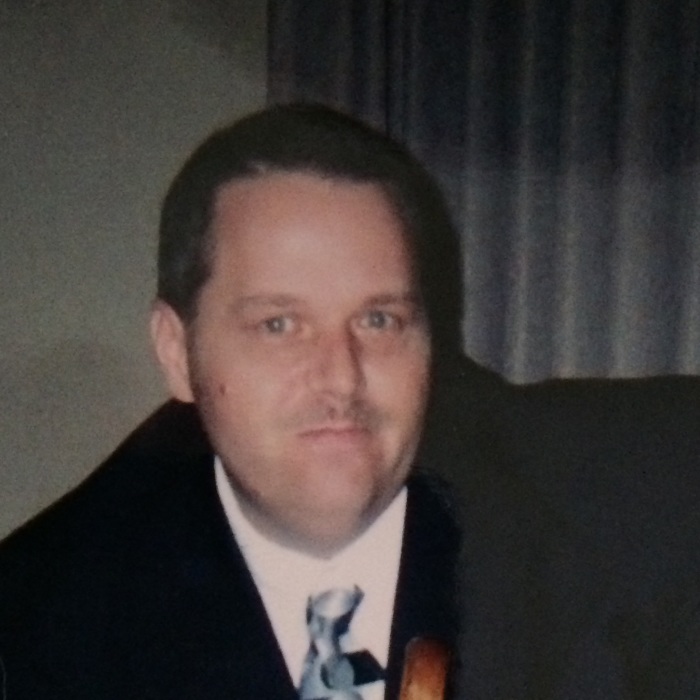 Jimmy Ray Lloyd, 54 of Gibsonville passed away Monday, July 16, 2018 at his residence. Jimmy was born in Chatham County on March 22, 1964 the son of the late Willie Clay (WC) Lloyd, Jr. and Bessie Heath Lloyd. Jimmy grew up in Carrboro, NC and was a member of the 1982 graduating class of Chapel Hill High School. Jimmy was a UNC tar heel fan and worked at UNC for many years. He had a great sense of humor and loved spending time with his family. He loved fishing, going to the mountains, and western movies. He was a hard worker with a good work ethic, a generous person and was a loving father, son, husband, grandfather and brother. In addition to his father he was preceded in death by his wife Laverne Lloyd, the love of his life. Surviving in addition to his mother Bessie Heath Lloyd are one son, Bryan Lloyd; two daughters, Ashley Ventra (Vinny) and April Small; a brother Tony Lloyd; three sisters, Nancy Ray, Frances Thacker, and Janice Sanders (Raeford); and six grandchildren, Michael Tincher, Cheyenne Avila, Preston Small, Marissa Boggs, Layla Boggs, and Zamira Boggs. A Celebration of Life Service will be held at 12 noon on Monday at Omega Funeral Service & Crematory. The family will receive friends one hour prior to the service at the funeral home. Sign an online register book at www.omegafsc.com. Arrangements are in the care of Omega Funeral Service & Crematory.